SnapeCall provides disaster restoration, building reinstatement and specialist construction services throughout the South-West. 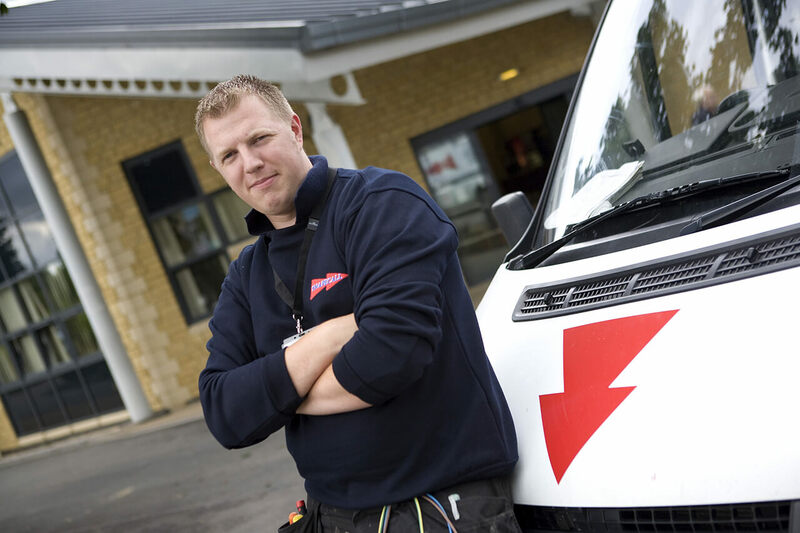 Whether it’s emergency shoring and stabilisation, property drying or reinstatement, the company’s experience and considerate care has led to a growing number of satisfied clients throughout the South West. 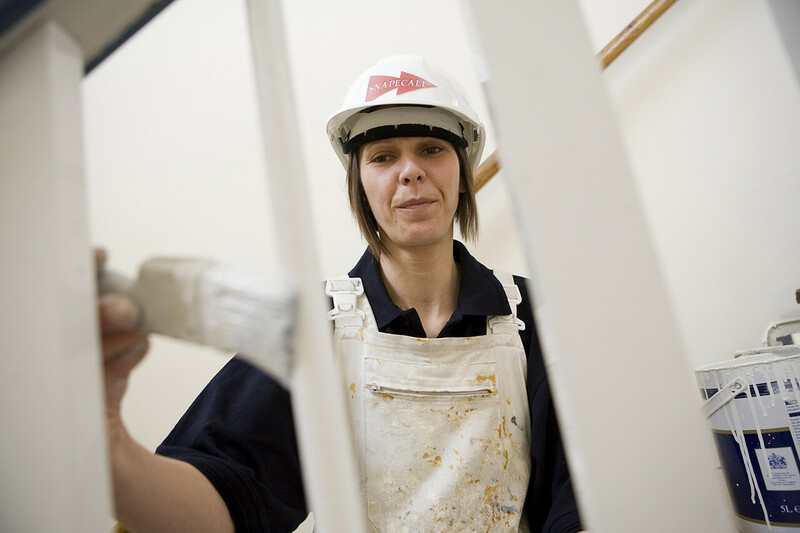 See our case studies for more and discover what we can do for you. 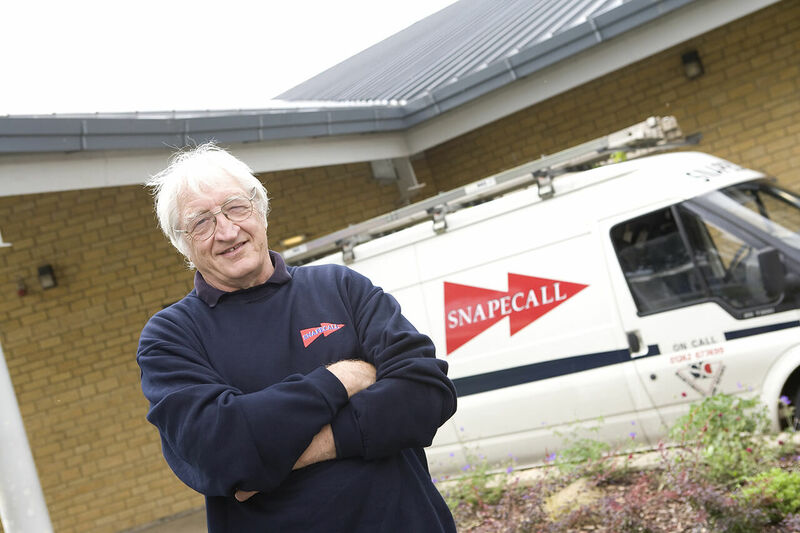 Following an escape of water in the disabled customers home, SnapeCall were appointed to provide trace and access leak detection services. 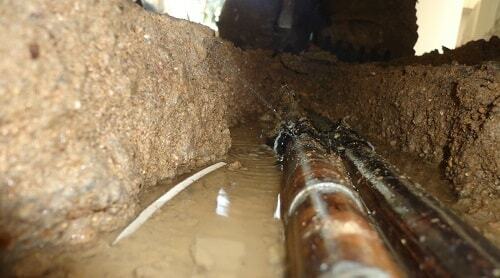 A long term leak was identified from buried copper pipes in the floor slab. We were able to establish that a run of pipes had been installed with no protection within the floor slab and oxidation had likely caused the pipe to fail. We were able to find and isolate the leak, and commence a drying programme all on the same visit. 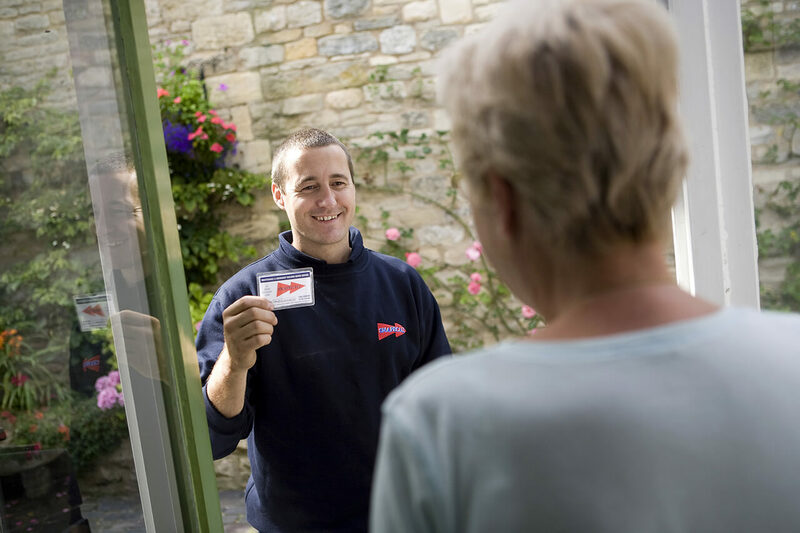 The homeowner was delighted with our service. This commercial building sustained significant damage to its asbestos panelled roof during the winter storms. 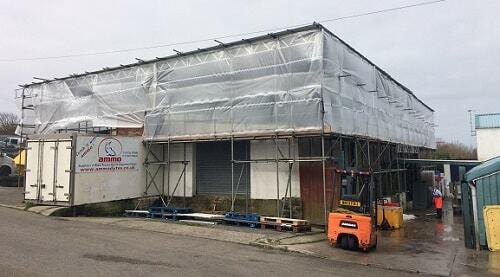 SnapeCall were appointed by Loss Adjusters to erect a fully enclosed sheeted 'tin hat' type scaffold and then to safely remove the asbestos roofing via the use of approved specialists. 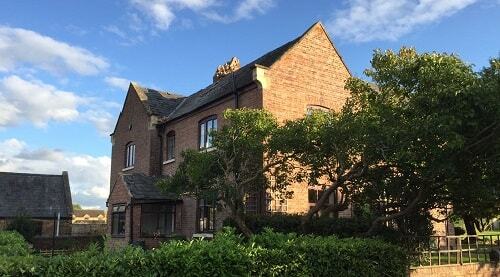 We were then appointed to reinstate the property with a cement fibre equivalent roof covering. During all these works the business was able to continue with the minimum of disruption through the use of temporary offices. 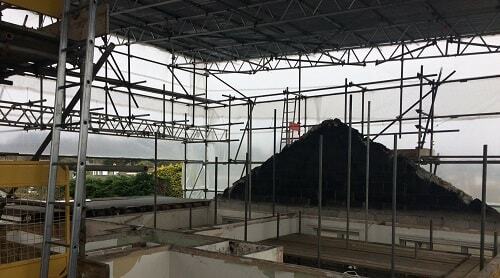 Following a substantial fire at this property SnapeCall were appointed to erect a fully sheeted 'tin hat' scaffold to prevent further damage, followed by safe asbestos removal via specialist contractors before commencing with a full fire clean up. New roof trusses were made and installed with a complete new roof covering, internal 2nd fixtures including and new bathroom and kitchen and full redecoration. The works were completed quickly to enable the homeowner to move back in as quickly as possible. Following a substantial lightning strike during storm weather SnapeCall were appointed directly by the Insurance Company to erect a 'tin hat' scaffold to prevent further water ingress into the property. Stonemasons and bricklayers were brought to site to safely dismantle and reconstruct matching corbelling and brickwork to rebuild the chimney stack. Significant parts of the roof that were damaged by the falling debris during the incident were also repaired. Once complete externally many areas internally were redecorated. The homeowner was able to remain in their home during all the works.